KFS will become part of Metso's Minerals Services business area, which offers a comprehensive line of pyro processing equipment. "The acquisition supports Metso's growth strategy by strengthening our capabilities to provide pyro solutions to our customers. KFS technologies will complement our offering and we are pleased to welcome the KFS team to Metso", says Mikko Keto, president of Minerals Services business area at Metso. "Joining forces with Metso gives us the opportunity to offer our technology to a wider customer base. 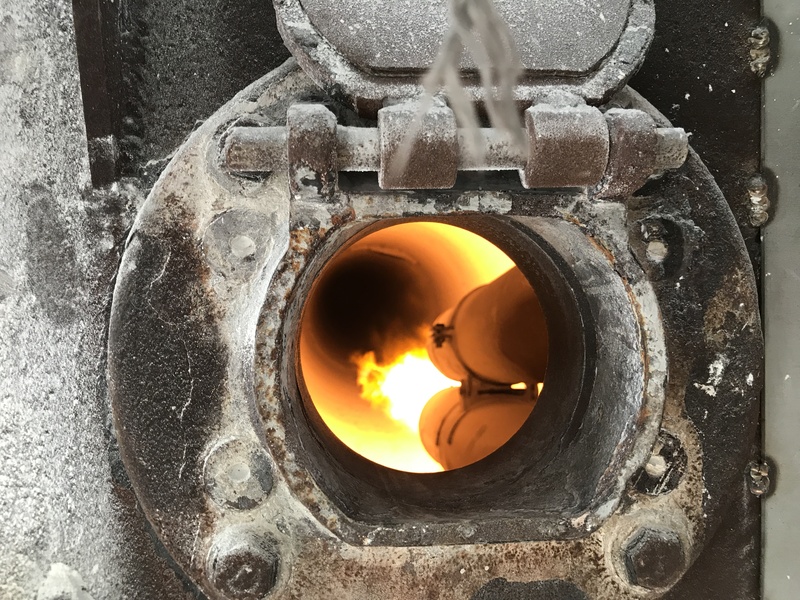 KFS has worked hard to establish our position and reputation as a market leader in custom-designed combustion solutions, and we are delighted to build our future and continue serving existing and new customers with Metso", says Cliff Rennie, Director and CEO of KFS.